If you are looking for a Spa & Wellness Center in Mississauga. Come to Young Shape Spa & Wellness at massage Mississauga. 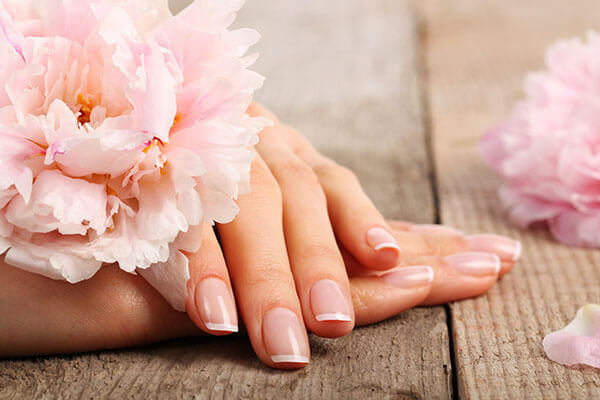 We are the best spa in the area and can provide you with a variety of massage services that will give you the best massage in Mississauga and facial experience you deserve from head to toe. Here you will have a chance to escape from your daily life in our quite & relaxing environment. 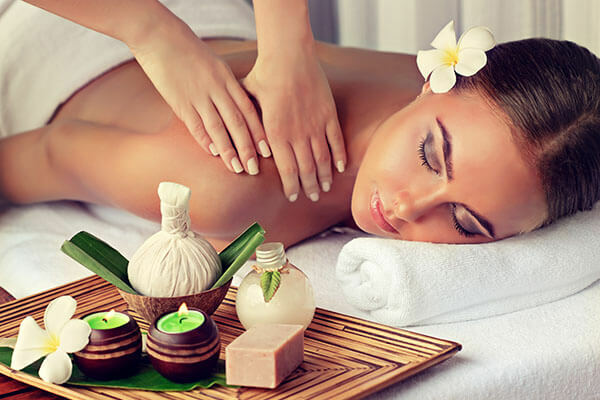 Come to us if you are looking to relax and get pampered at massage Mississauga. 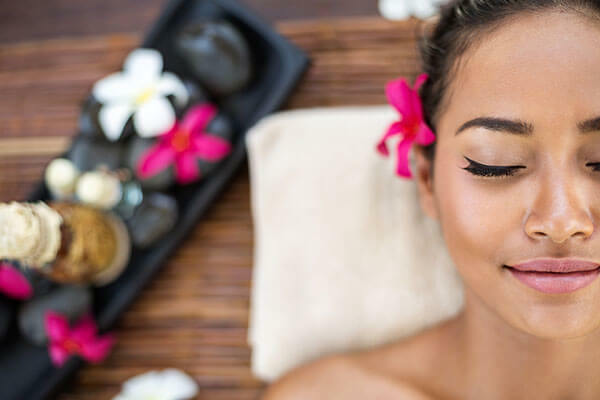 We pride ourselves on being a top-notch spa that offers our customer with the most relaxing experience delivered by experienced massage therapist.